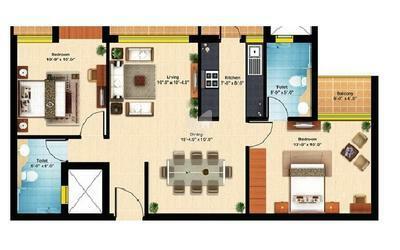 How Far is Kubhera Vistas Apartment? 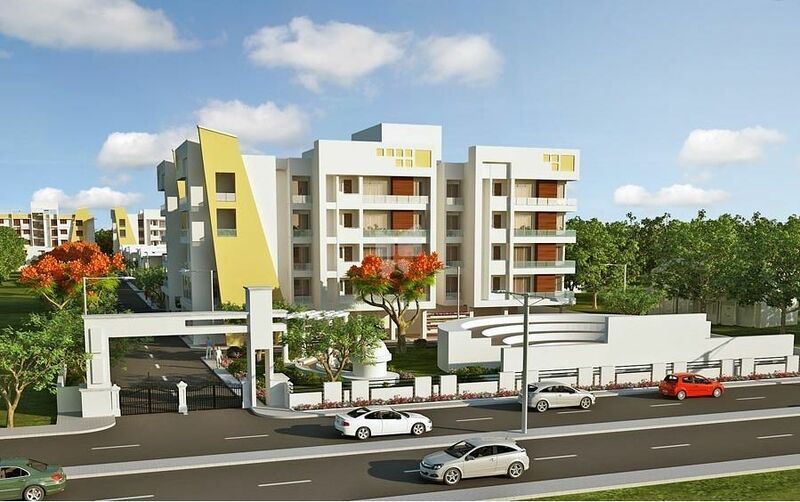 Kubhera Vistas is an Uber-Urban Gated Community in Saravanampatti, Coimbatore with Apartments and Villas developed to the style and comfort of Modern Living. The gated community project is sprawled over an extensive area of 4.85 Acres. With 99 apartments and 52 villas.